On Wednesday, 08th August 2018, PT. 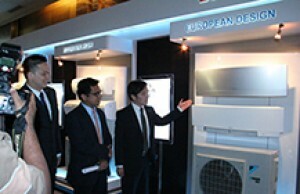 Daikin Airconditioning Indonesia expanding professional dealer network by opening Daikin Pro-Shop CV. Indocool Sukses Abadi which located in Jl. 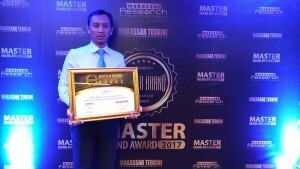 Di Panjaitan no. 14 - Semarang. 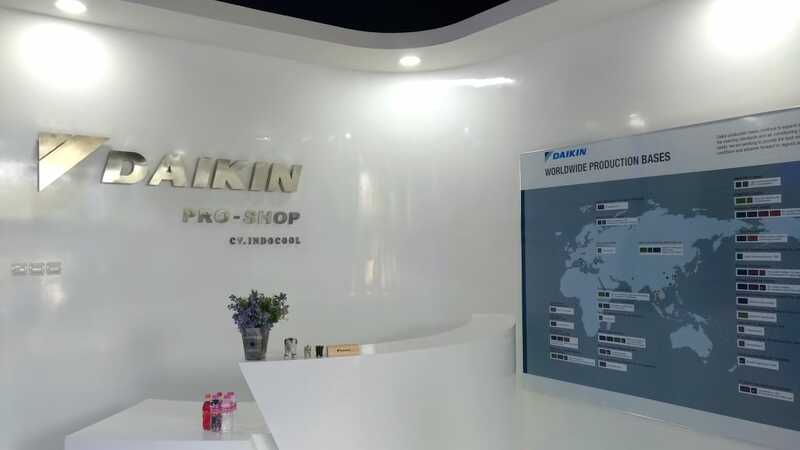 As a professional dealer, Daikin Pro-Shop CV. 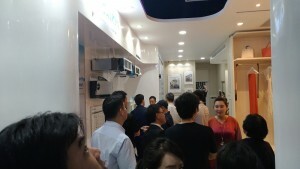 Indocool Sukses Abadi has completes and standardized facility which can help consumers to selected product that suits their needs with the simulation of product application and also product consulting with Daikin Pro-Shop profesional sales. Hopefully with this expanding, Daikin Pro-Shop could spread consumers comfort needs by providing comfort solution for home.